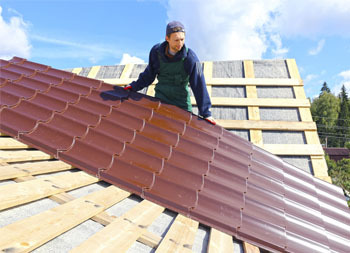 Are you looking for roof installation services in Pampa, TX? 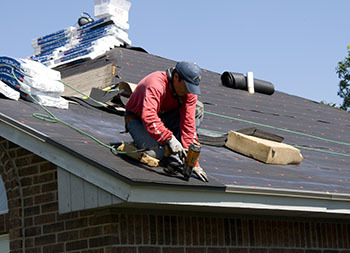 The professionals at Ammons Roofing are standing by to assist you. 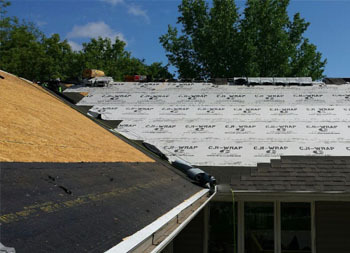 We have 20+ years of roofing experience and provide a variety of services. Whether you’re installing a roof, replacing an old roof, or requiring storm damage restoration, our team of specialists can help. To schedule a free roofing estimate, give us a call at 806.669.7777. We look forward to discussing your roof installation project. It would be our pleasure to assist you. 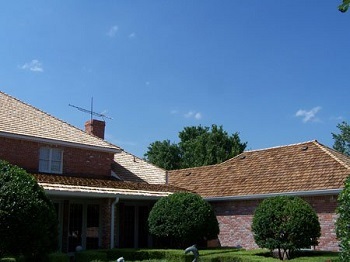 Call us if you need a new, quality roof to shield your home! An Ammons Roofing technician will be glad to conduct a roof evaluation, discuss the problems your roof has, and how we can make the re-roofing process an easy, convenient process. Should you have any questions, they will be glad to answer them. If you need a roof installed in the Pampa, White Deer, or Amarillo area, contact a member of our team. 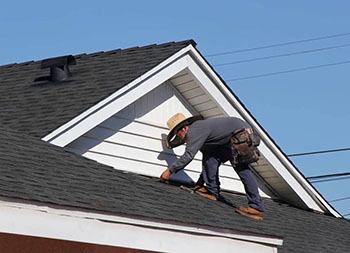 Ammons Roofing has proudly served 10,000+ clients in the Texas Panhandle. A local company with a strong reputation, we are fully committed to quality work, value, and customer satisfaction. 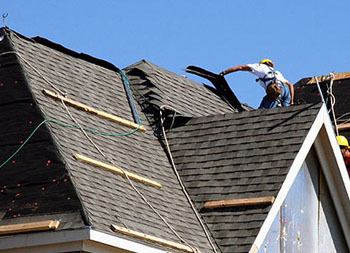 Our roofing craftsmen aim to complete every roof installation in a timely, hassle-free manner. At Ammons Roofing, our knowledgeable staff is well-versed in local & state zoning laws, building codes, and homeowner association rules. 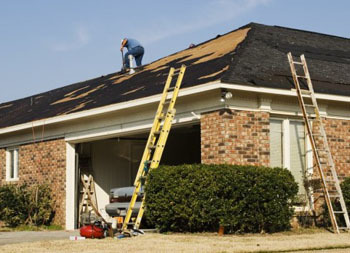 Turn to us if you think your roof needs replacement or if it sustained damage in a storm. For more details, give us a call. 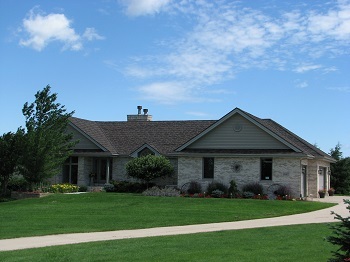 To schedule a professional roof installation estimate, contact an Ammon’s associate today. A friendly member of our staff will conduct an on-site assessment and provide suitable options for your roof. Should you have any other exterior renovation needs, we can help with those as well. We look forward to hearing from you! Don’t delay! Call us at 806.669.7777 to schedule a roofing estimate today.